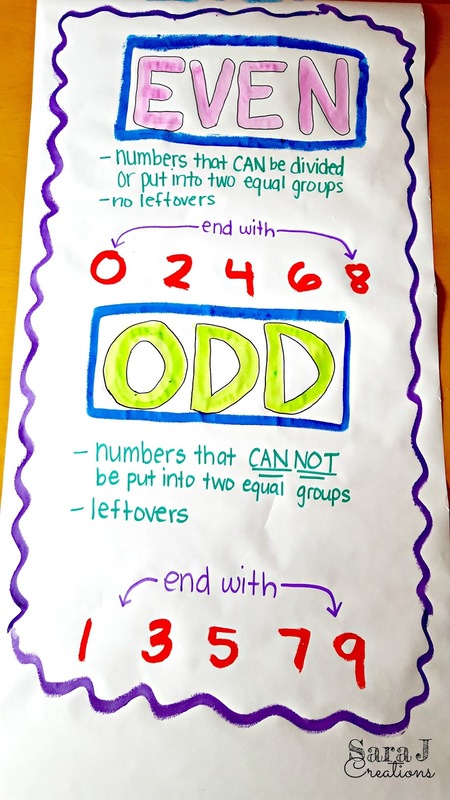 Are you teaching odd and even numbers right now? I'm guessing, you've probably already taught it, but your students need a review, right? I know that it is a skill that you really need to review and review. In second grade, we would review this concept all year long. 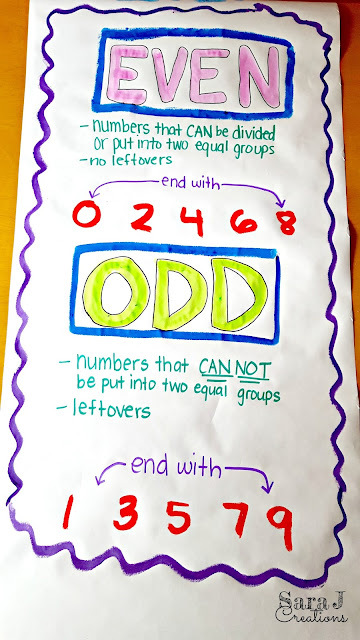 Until students really memorize those even numbers and odd numbers so that they know if a bigger number is even or odd, we really have to practice this concept. I created a little freebie for you to practice even and odd numbers. This is an even and odd sort designed for St. Patrick's Day. It has coins for two digit numbers and three digit numbers. You could use the sets separately or mix them together based on the needs of your students. This makes an easy math center or small group work. To grab your freebie click the picture below, enter your information and it will be automatically emailed directly to you.